If your Chevrolet Aveo, Aveo5, Optra, Pontiac Wave, Wave5 , or Suzuki Forenza, Reno has begun to misfire, idle erratically, or hesitate under acceleration a bad coil pack could be to blame. By providing the proper spark to the spark plug all of these running issues can be resolved. 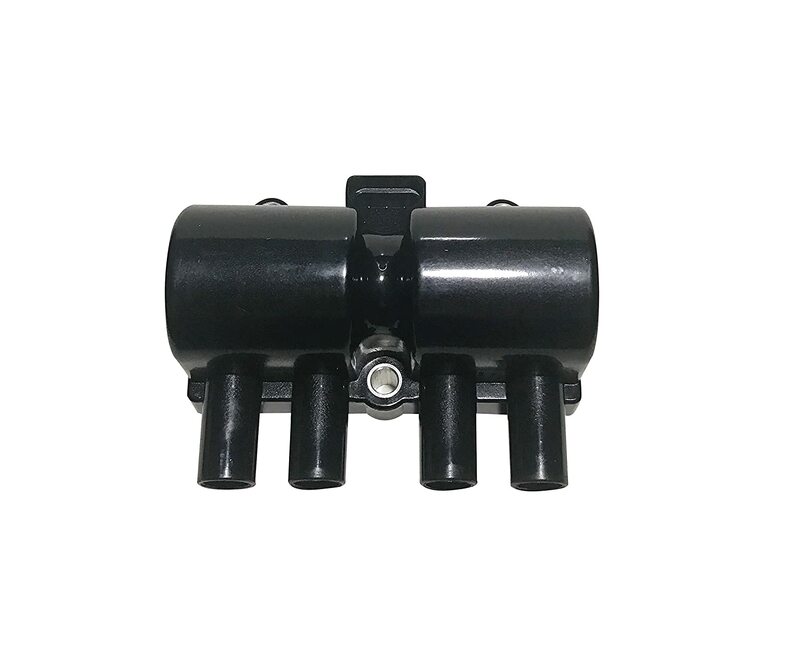 This AA Ignition Coil Pack is a direct replacement for the factory coil. Made by an original equipment supplier (OEM) these coil packs surpass the factory quality and will get your engine running how it should be; smooth and fast. This ignition coil is not a genuine GM or Suzuki part. It is manufactured by AA Ignition, exceeds the factory specification, and carries a 24 month or 24,000 mile warranty. This is not a genuine Chevrolet part, the terms and part numbers used in this listing only to identify the vehicles this ignition coil fits.